When it comes to the legalization of recreational marijuana, it can provide positive outcomes concerning public safety and prison systems with the implication of laws and regulations. These laws and regulations can be strikingly similar to alcohol regulations which provide age requirements, a purchase amount and purchase locations. 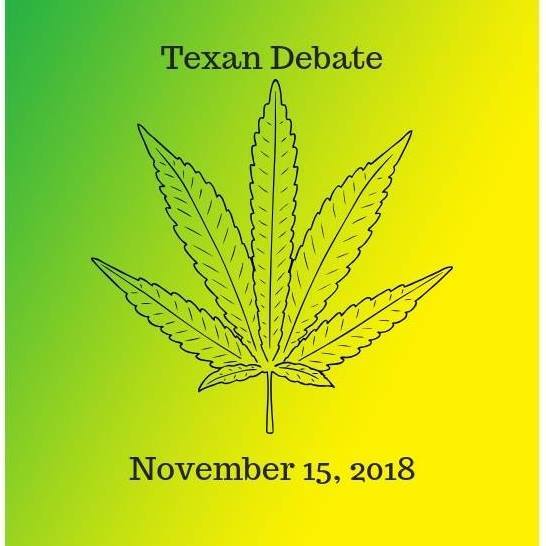 Also, the public would be better informed on the proper and safe use of marijuana recreationally, thus decreasing the number of people that are improperly and unsafely using marijuana. Not only would this give the government the opportunity to monitor the distribution and use of marijuana, it would also provide a public safety to those purchasers. Health requirements should also be included in the laws and regulations. Pregnant women and people with serious medical conditions should not use marijuana. Driving under the influence of marijuana can be dangerous as well. Due to the fact that marijuana is illegal in terms of recreational use, it is often sold in unmonitored and unsafe locations, therefore putting the many marijuana users today at risk of a countless number of instances. However, in countries where marijuana is legal such as Canada, you can order edibles online canada and get marijuana easily. A study and survey was done in April of 2016, which was published in the Washington Post, by Yahoo and Marist University that provided information stating that 55 million adults were recreational marijuana users in that year and of those 55 million users, 35 million of them claimed to be regular users of marijuana recreationally. Some people even look to buying marijuana online, however, some people don’t want to do this, due to the fact that they aren’t certain is buying weed online safe? Even with laws strictly prohibiting marijuana use in United States, it is still widely popular and possibly used in improper and unsafe ways. Not only are people recreationally using marijuana illegally, but they are being sent to prison and charged with major offenses. Marijuana users are typically not repeated offenders in any ways other than the distribution, possession or usage of marijuana. Of these users, it is found that a lot of them are not violent or provide public danger, concluding that these nonviolent people are being sent to prison where they are not well suited and possibly put into a dangerous environment and dangerous situations. Also, the legalization of recreational marijuana would financially cripple the illegal cartels which are providing marijuana and theoretically put an end to them, which also provides a public safety. A study that was conducted by ACLU found that an astounding 8.2 million people were arrested in 2016 in all aspects concerning marijuana. With this large number of people being charged for the illegal possession, distribution, or usage of marijuana, it is not verified that any of these people had created any public or self-danger. With the implication of laws, people would be more likely to abide to these regulations and less people would be sent to prison and space in prisons would be more readily available for criminal offenders concerning crimes that endanger the public. So if marijuana does become legalized for recreational purposes then you might be interested in checking out these pure options weedmaps to give you an idea of where you can go if you were wanting to get some marijuana. Overall, the legalization of marijuana, with the inclusion of regulations, would provide a safer environment for recreational marijuana users and improve prison systems.